Proper lighting in a workspace has been proven to have a significant effect on productivity. 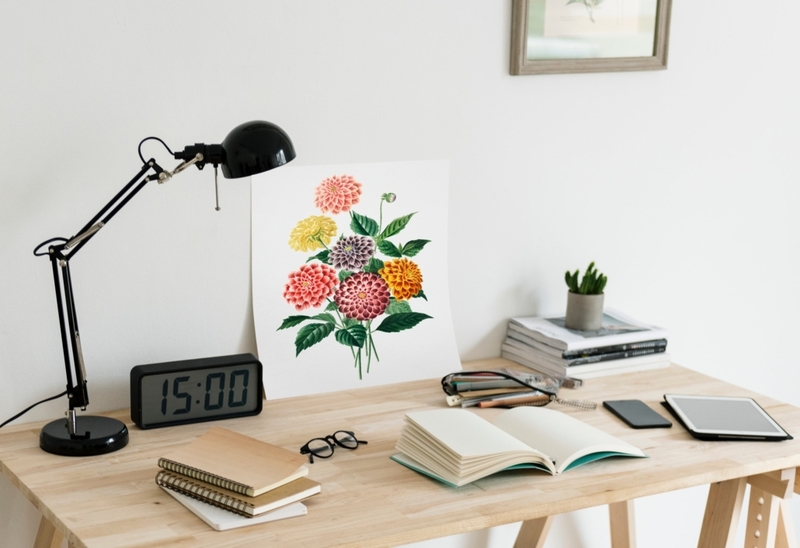 So whether you work from home, take your work home with you, or have passion projects you like to spend quality time on, a well-lit home office is essential. We’ll show you how to make the most of your workspace with these home office lighting tips. Natural light is the ideal light source for any room, but depending on your home’s design and layout, you may not have a lot of it. If you’re lucky enough to have a large window or two, it may be tempting to position your desk facing the window. However, you may find yourself staring directly into the morning or afternoon sun as you’re trying to work. 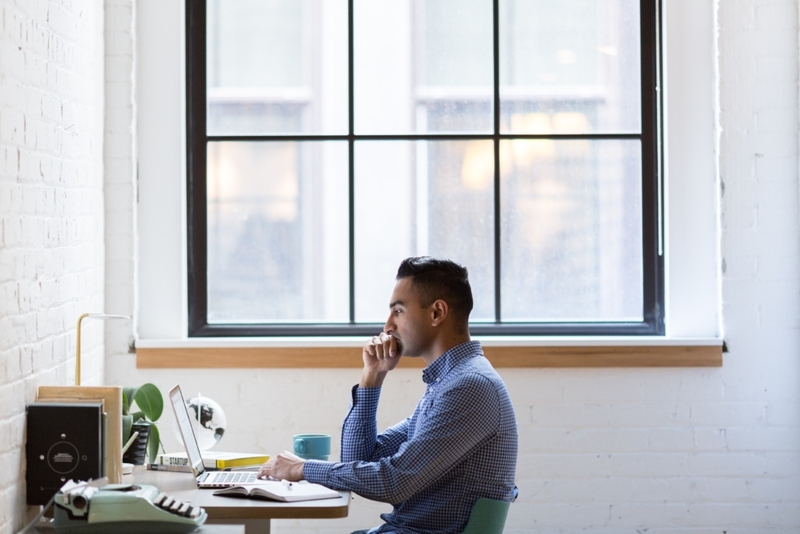 Instead, position your desk with the window to one side, in order to minimize screen glare while still benefiting from the light and the view. Ambient lighting is usually considered the primary lighting for the room, as it tends to provide light across the widest area of a space. These types of light sources, including track and recessed lighting work well for home offices, especially in conjunction with task lighting, as you can use one or both types of lights depending on the task. 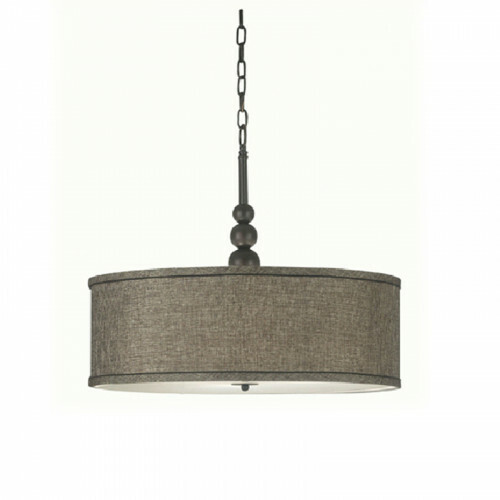 Depending on the space, a well-positioned pendant light is also a great light source and a nice design accent for the space. To illuminate a large area of the room, hang one or more pendant lights in the center of the room, and the higher the better. Desk lamps are essential for alleviating eye strain while providing light for near work (tasks performed within short working distance, like reading and writing). To avoid screen glare and shadows, place your desk lamp to the side of your computer or work space. Placing the lamp on the side opposite your dominant hand will prevent you from casting shadows as you write. 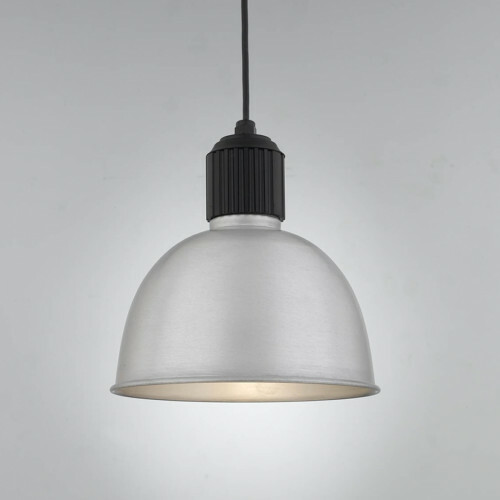 Pendant lights can also be used for task lighting; hang one over your desk, leaving approximately 28 inches between the light fixture and the desk surface. 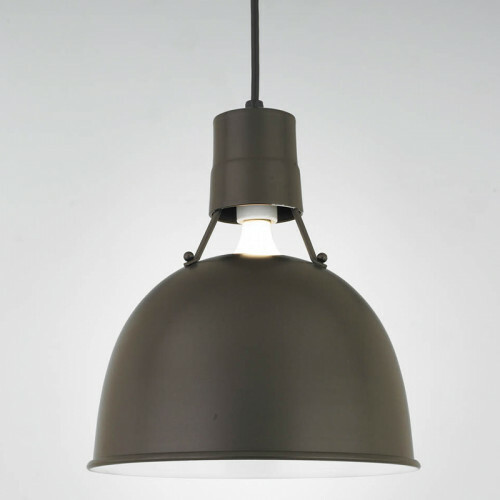 Choose a pendant light size based on the size of your workspace. The light it provides should be able to illuminate the entire desk, from corner to corner. 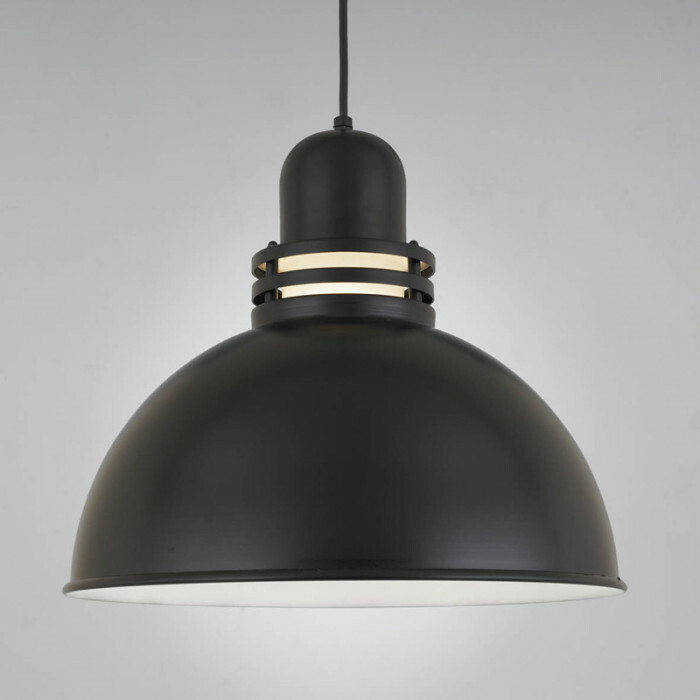 Larger workspaces may require multiple pendant lights in order to achieve the right amount of illumination. 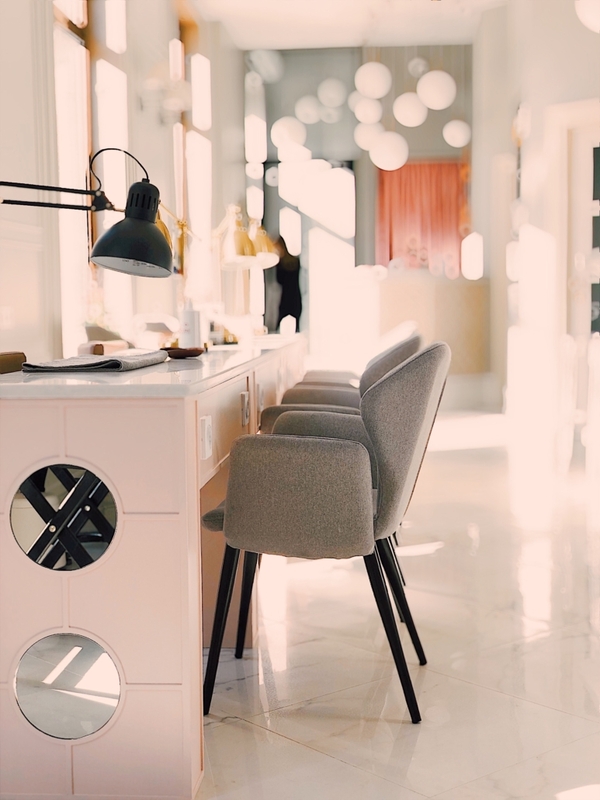 With home offices where surface space is at a premium, it may work better to save your desk space for working and get a floor lamp instead of a desk lamp. 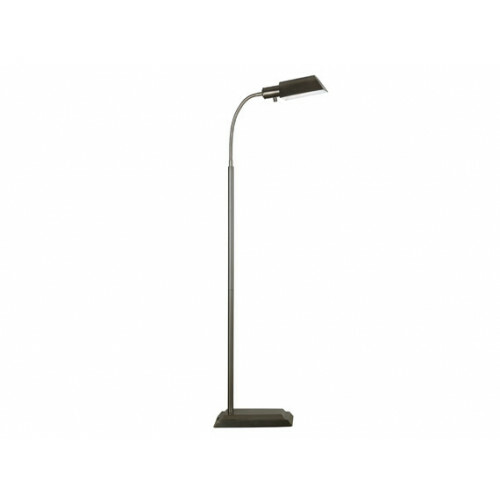 Easily adjustable and moveable, you can place your floor lamp next to your desk or behind a reading chair. 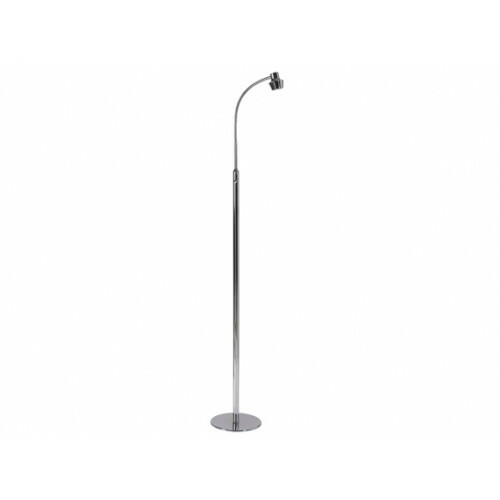 Our Gooseneck Floor Lamp reduces eye strain by providing light that replicates natural sunlight. What about which bulb color you should use in your home office? While you can use cool white or warm yellow, studies have shown that using a neutral to cool white light increases productivity. 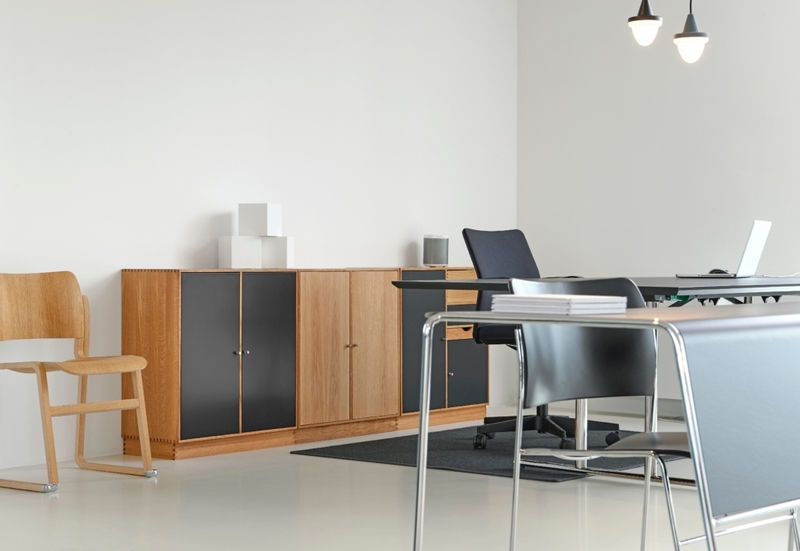 If you’re going to be performing a series of near and distance tasks in your office, invest in lights with dimmer switches for better illumination control. For small home offices, or those with low ceilings, create the illusion of space with up-light fixtures. Looking for Unique Home Office Lighting? 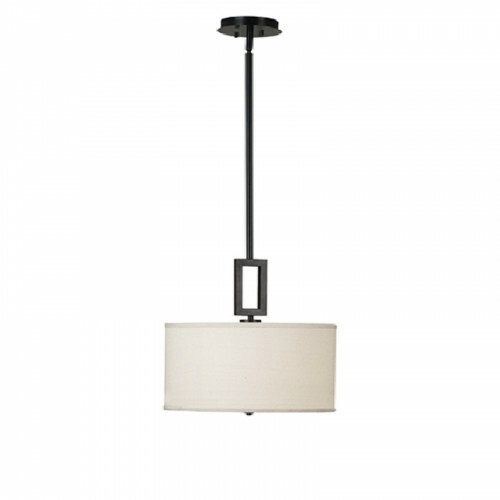 Choose from hundreds of ceramic light fixtures—from pendant lights to wall sconces to table lamps—at Fabby Lighting. 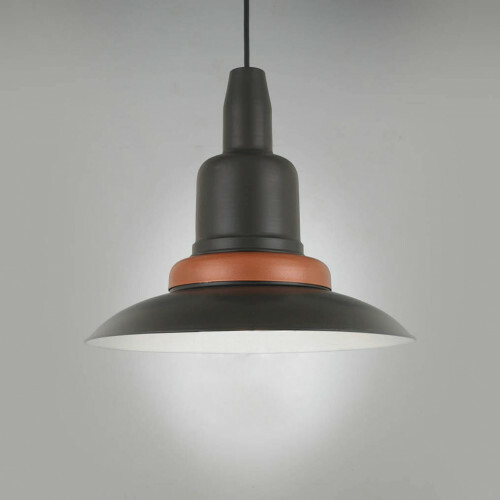 Our artisan-made, fully customizable ceramic lights are available in 40 color finishes and an assortment of styles. Visit us online or call 1-888-320-0630. Your article provides detailed information on home office lighting, for sure light effects on productivity, proper lighting is necessary for productivity.